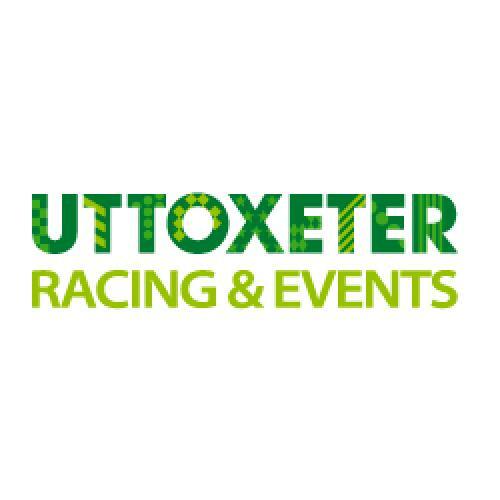 Uttoxeter Racecourse is located in the beautiful Staffordshire countryside. Situated just 2 minuets from the High View Cottage B&B in Uttoxeter.Bordering the historical town of Uttoxeter, the Racecourse boasts stunning views and easy access from the A50 trunk road linking the M1, M6 and East Midlands Airport all under 45 minutes away. Uttoxeter Railway Station is conveniently situated on site and is just a 1 minute walk from the Conference Centre & Racecourse.